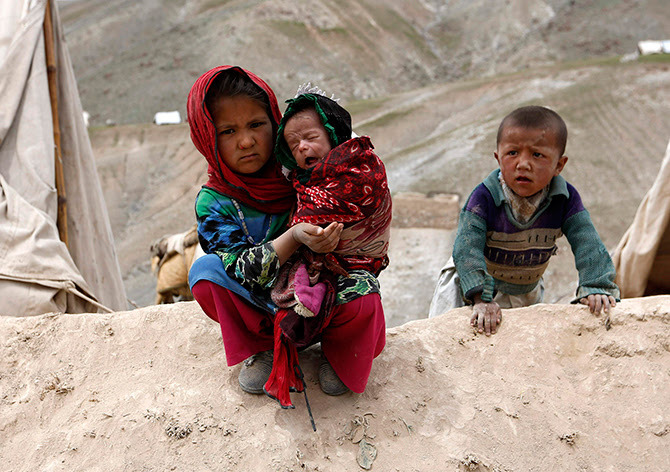 The recent landslide in the Argo district of Badakhshan Province, Afghanistan, buried more than 300 people under thousands of tons of mud and left thousands displaced and homeless. In addition to losing their breadwinners, many innocent survivors are desperate to find adequate food and shelter and live in open spaces under extremely difficult conditions. The humanitarian situation of the affected population is heartbreaking. 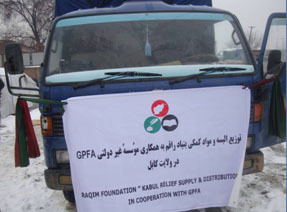 The Paiwand Organization, based in Southern California, has asked Raqim Foundation, which has a track record of extending humanitarian and disaster relief assistance to various provinces in Afghanistan, to collect donations to provide for the immediate needs of those affected by this calamity. Given the urgency of this relief operation, the following account has been opened by Raqim Foundation to channel donations to the victims of the recent landslide in Argo. To Give? Or Not to Give? That is the question before each of us. If making an uplifting, lasting difference in the lives of the poorest of the poor in Afghanistan and Pakistan speaks to you, here are giving options we hope you will consider.